Seems the core has started rising! Can’t wait to see this baby grow! Prepare to see this thing go vertical soon. I can smell it coming and it smells like flowers and happiness. Seems to be at ground level! Seems kinda slow, but whatever it’s getting built! 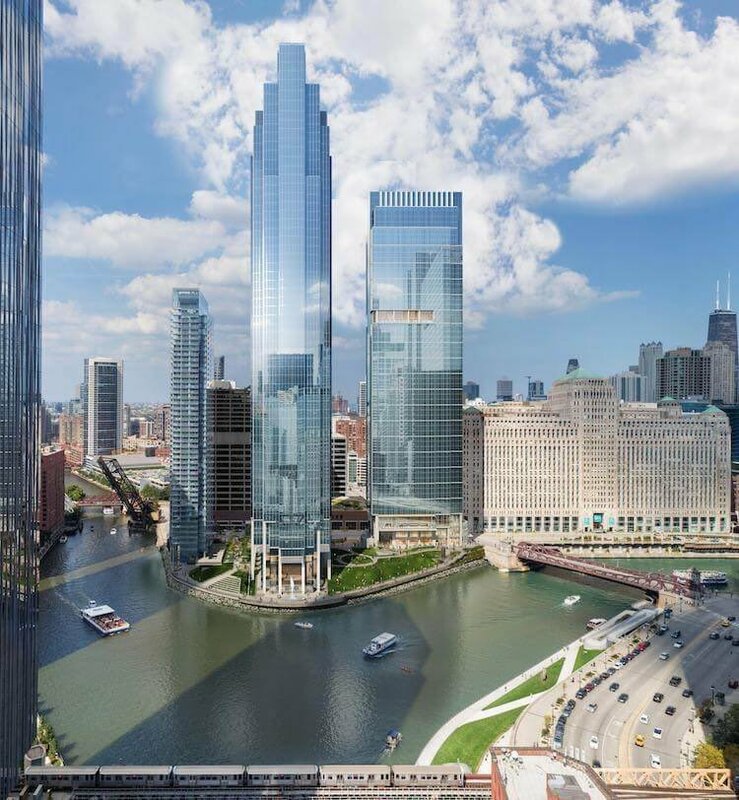 Software firm Salesforce confirmed its plans to anchor an upcoming riverfront skyscraper and add at least 1,000 jobs to its Chicago workforce in the next five years. 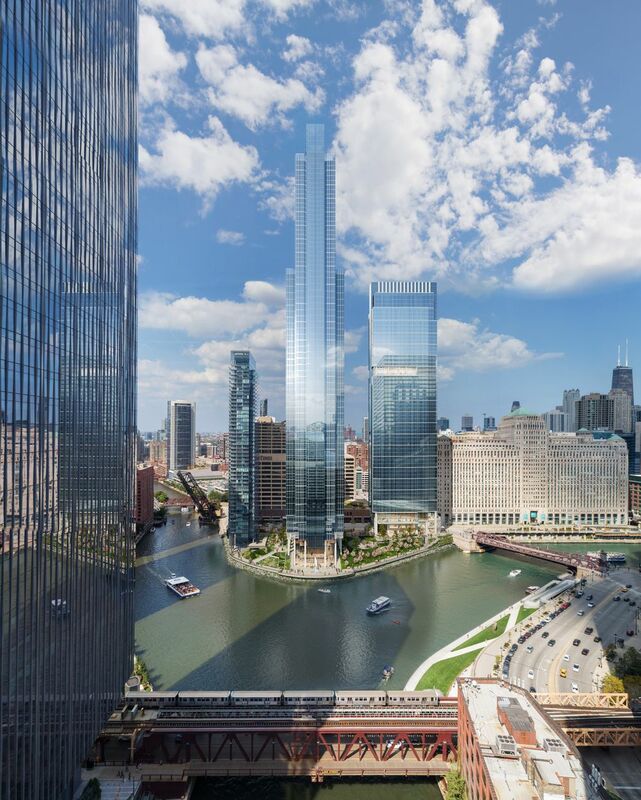 Salesforce on Friday will announce its plans to anchor an upcoming riverfront skyscraper and add at least 1,000 jobs to its Chicago workforce in the next five years. 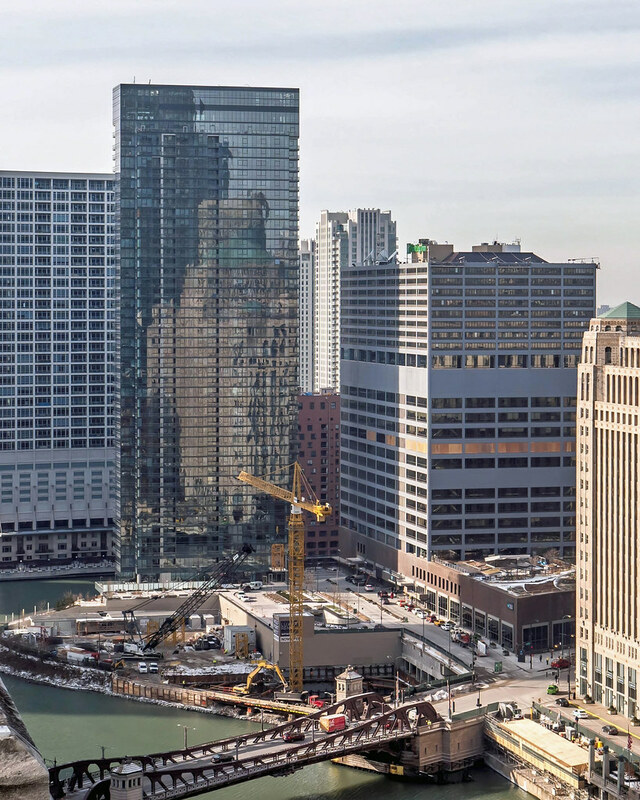 The San Francisco-based software firm has leased about 500,000 square feet in the planned third and final tower in the Wolf Point development, said Elizabeth Pinkham, executive vice president of global real estate at Salesforce. 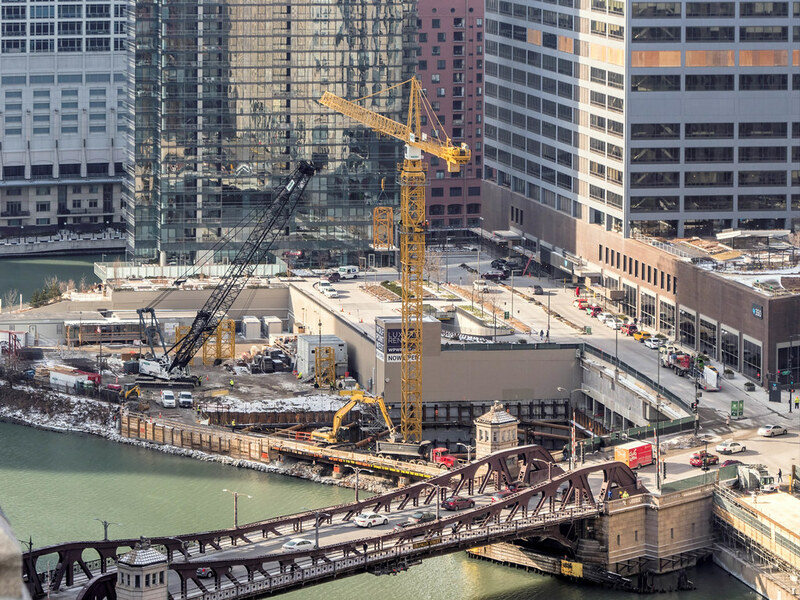 The building, dubbed Salesforce Tower Chicago, will become the company’s regional headquarters. Developer Hines plans to begin construction of the 813-foot-tall tower around Jan. 1, 2020, with plans to complete the 1.2 million-square-foot building by early 2023, said Greg Van Schaack, a senior managing director at Hines.The city already has approved zoning for the project. But check out this glass! But the weather here was ridiculous last week! It was -52 one day and -48 the next. Very hard times up here in the north. I hope you all are staying warm! Meanwhile we’re in the middle of winter here and it’s in the 60s, and last week it was like 0!